For all of our church services we invite you to come and worship with us. 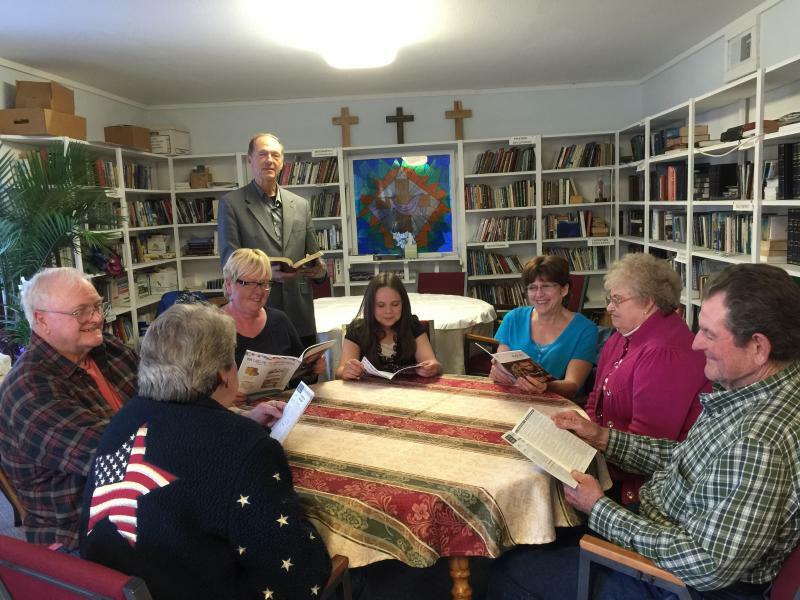 We offer our traditional weekly services in addition to prayer devotionals and classes for every age range. Take a look below to see an overview of our Church services. Come Grow with Us at Ridgedale Assembly Of God! Thursday evening in the Ridgedale Assembly Family Center. Tatiana is registered at Target. She is having a baby girl. Everyone in the Ridgedale area is invited. Let's show Tatiana we appreciate her and her work!